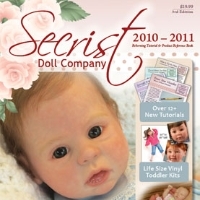 Give a gift certificate to someone for use at www.SecristDolls.com. Giving a gift is easy, as you simply give someone the special code. Enter the gift certificate code in the Coupon/Gift Certificate code box at checkout, and that person will receive the gift certificate value off his or her order.